Is Your Pastor Among them? 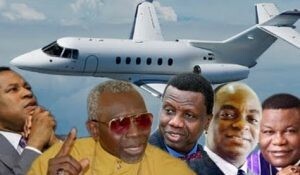 Check The List Of Pastors With Private Jets In Nigeria. 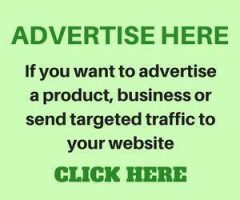 As much as we don’t love rating any man of God in term of riches, power and wealth, we believe it’s one of our responsibilities to let our readers know many things about some popular men of God in this country. In today’s post, we shall be listing some respected men of God in this great nation that can boast of having an aircraft which they can call their own. This aircraft (jet) are only meant for personal use which in turn helps in the establishment and enlargement of God’s kingdom on earth through their ministries. It is believed that getting a private jet is no small achievement, but these pastors and prophets are also among the richest pastors in Nigeria who are blessed; no wonder they can afford aircraft for their individual ministries so that kingdom services would be enhanced. This prophetic man of God is the founder of Living Faith Church which is popularly known as Winners Chapel across the country. The protestant church was founded in 1983 by the 64-year-old man of God. Since its creation, Winners Chapel has continued to grow tremendously and as as at the time of this post, it can be found in over 63 countries. 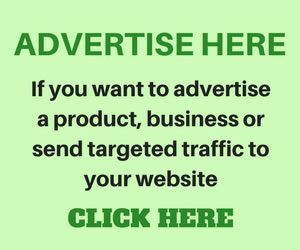 According to highly rated finance-related website, Forbes.com in 2011, Bishop Oyedepo was rated the richest pastor in Nigeria. According to Wikipedia, Living Faith has one of the world’s biggest auditorium with 50,400 seat capacity. This reputable pastor have hangars at Muritala Mohammed International Airport Lagos. He equally possess not less than four private jets of different models including – including gulf-stream 1, gulf-stream v, gulfstream 4 and the greatest of them all, the challenger 604 model. This is another powerful man of God who was once a mathematical professor at the university of Lagos. 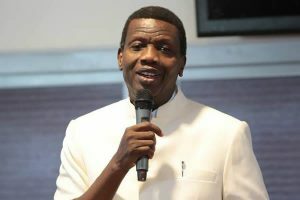 Pastor Enoch Adeboye popularly known as daddy G.O among his church members in and outside the country is not the founder of the Redeemed Christian Church of God (RCCG) but has been with the ministry since 1973 and he eventually became the general overseer some years later. 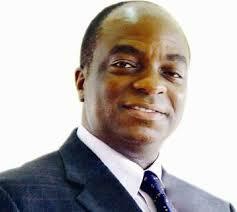 He was recently promoted from being a national General overseer in Nigeria to being International leader of the great ministry in over 193 countries of the world. Daddy G.O, as he’s fondly called, owns a private gulfstream 4 model jet. 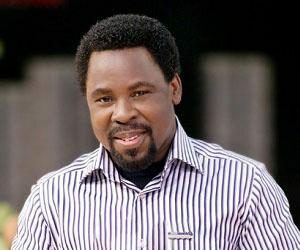 Popularly known as T.B Joshua, the 55-year-old is the founder and leader of the Synagogue Church of All Nation (SCOAN). Having seen and heard most of his free-giving activities, we can confirm that this prophet is a philanthropist who loves reaching out to the needy. He is in charge of Emmanuel TV channel which serves as a medium to spread the gospel of Jesus Christ throughout the world. Prophet Temitope Balogun Joshua owns a gulfstream G550 aircraft meant for his personal movement. Having served as the president of the Christian Association of Nigeria (CAN), Ayo Oritsejafor was appointed as National president of the Pentecostal Fellowship of Nigeria (PFN) not quite long. He is the leader and founder of Word of Life Bible Church located in warri, delta state of Nigeria. A good preacher, mentor, author, Pastor oritsejafor owns a Bombarder challenger 601 aircraft. According to him in one of his speech, the aircraft was given to him as a gift. Pastor Chris is the President and the founder of the World Incorporated also known as Christ Embassy throughout the world. Pastor Chris Oyakhilome is not base in the country but he often visits the country to see how his church and congregation are faring. Apart from being physically helpful to his members across the country, the London-based man of God is spiritually endowed that he helped his many of his church members in the spiritual world. 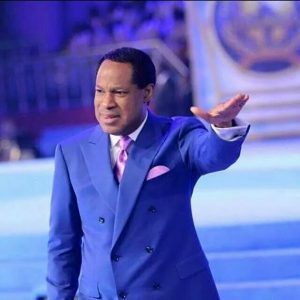 Apart from standing on the pulpit to minister, Pastor Chris is a motivational speaker, a television host and an author of inspirational books, which include rhapsody of realities among others. Pastor Chris owns a private jet which was surprisingly given to him as a gift by his church member. However, he chose not to reveal the amazing mystery behind the jet. These set of pastors are known to be among the richest men of God in the country. They are equally in the list of the most powerful men of God in their generation. While you might not see your general overseer name in the list above, that doesn’t mean they are not spiritually fit to be a priest over a large pull of congregation. Neither does it mean they are not financially buoyant to get one as it depends on choice. Wawoooo!! !that great ,may GOD give them more health and wealth to heal and help others. Let me believe they are all blessings from God..
Good tho dia worth it! Who said there is no money in church.. The Bible said that the wealth of the gentiles is ours. I’m happy for all of you. There is money in church oo.. Yes, my Pastor is among them. Pastor Chris. The jet is to help in the great spread of the gospel. it pay to serve God. thank God for then at list we are proud of them. It’s really good to know that some pastors have private jet. Don’t mean to judge why will a pastor have a private jet.